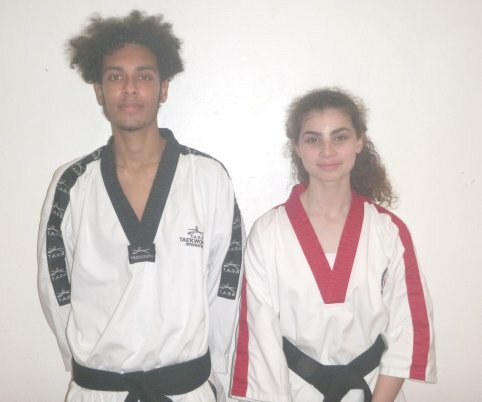 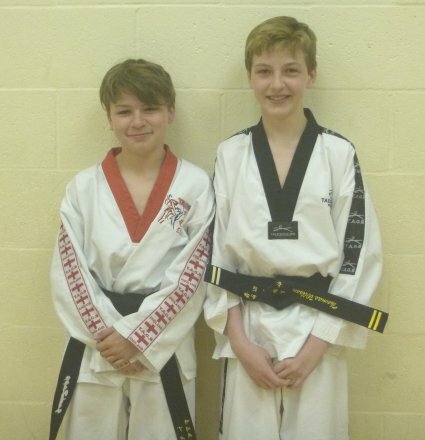 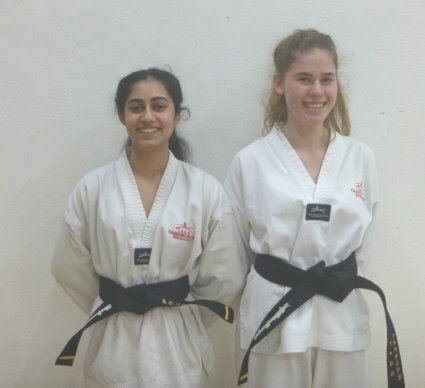 I am pleased to announce that the following students were promoted to 1st Degree black belt at the October 2018 grading. 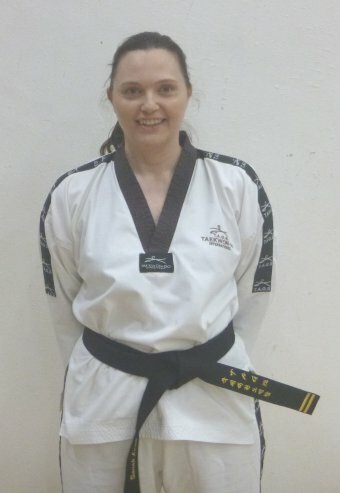 I am pleased to announce that the following students were promoted to 1st Degree 1st star black belts at the October grading. 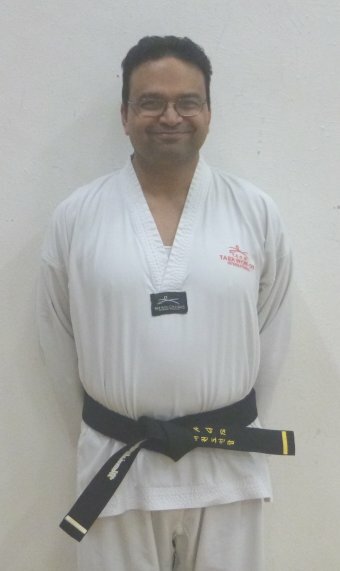 I am pleased to announce that the following student was promoted to 1st Degree 2nd star black belt at the October grading. 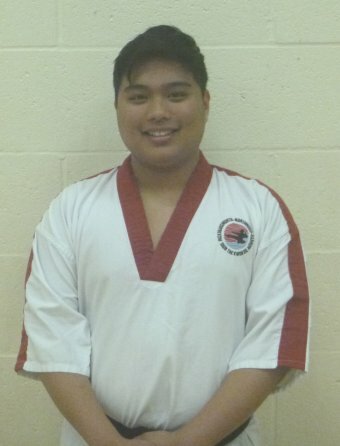 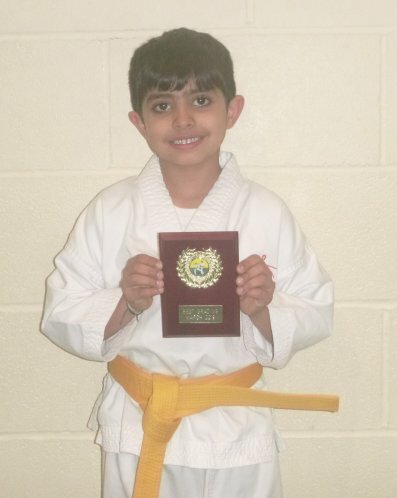 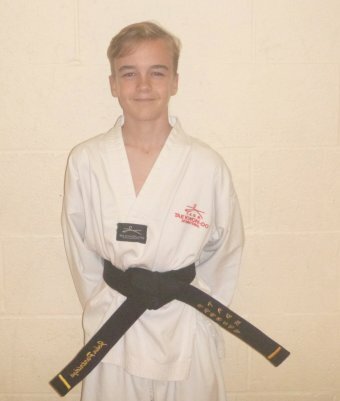 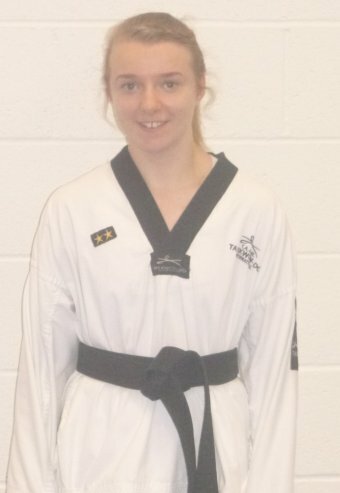 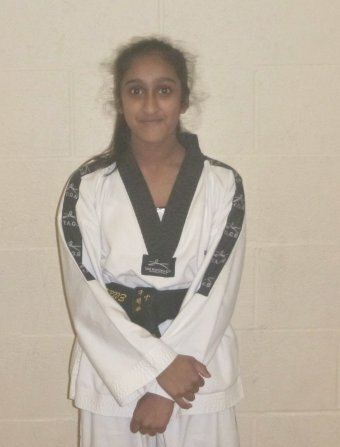 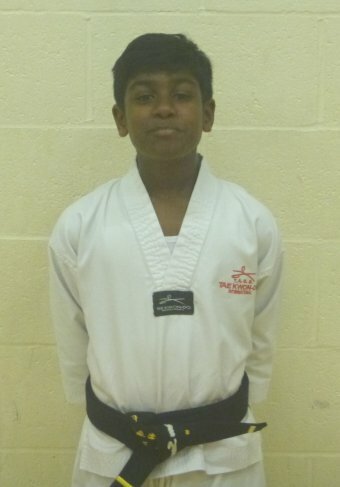 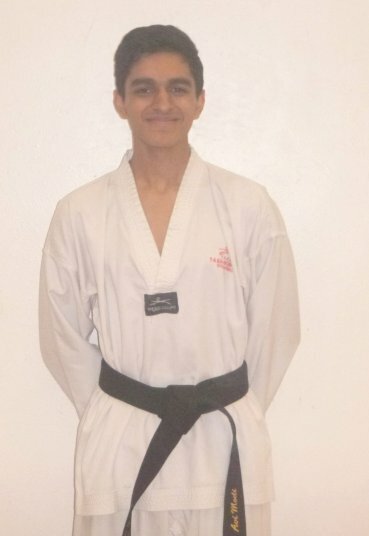 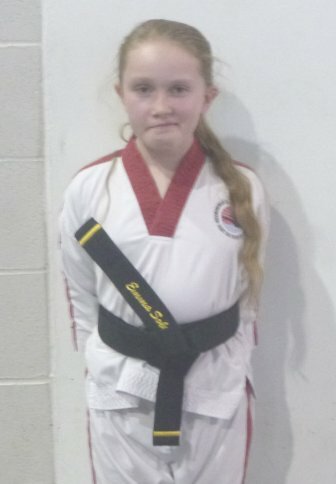 I am pleased to announce that the following student was promoted to 1st Dan 3rd Star Black Belt at the October grading. 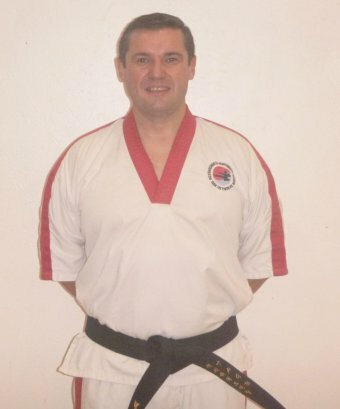 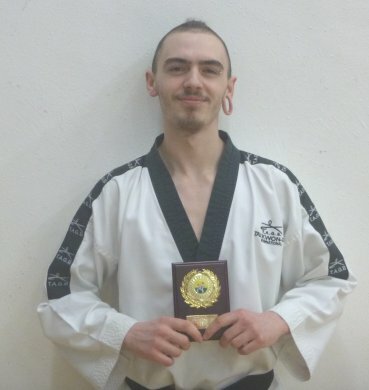 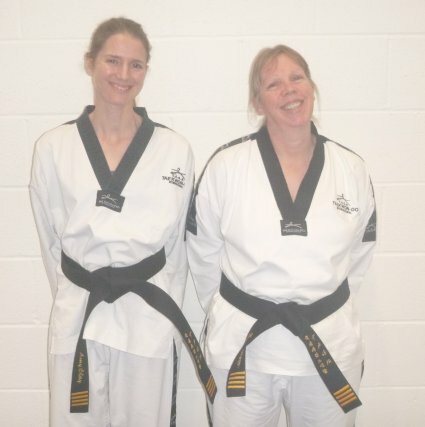 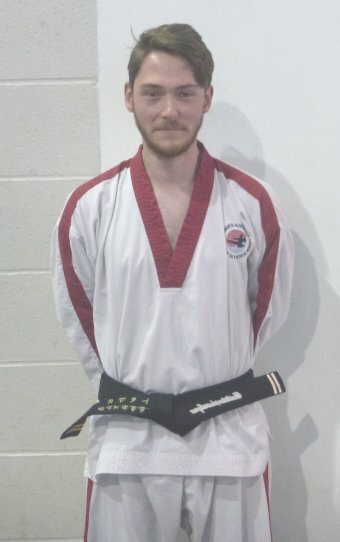 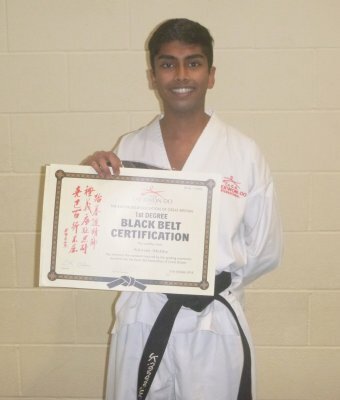 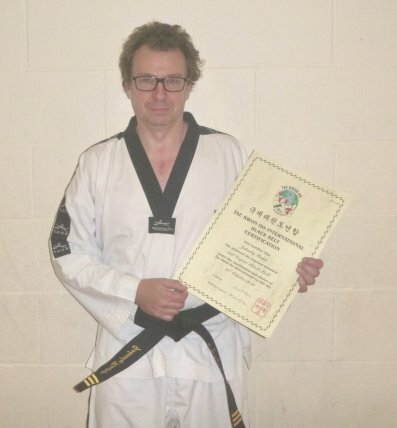 I am pleased to announce that the following student was promoted to 3rd Degree black belt at the October grading. 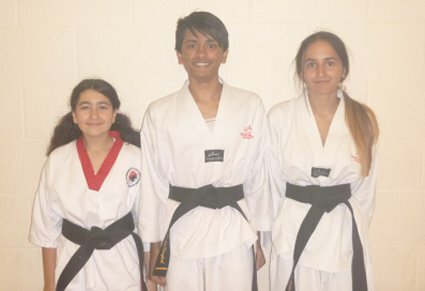 I am pleased to announce that the following students were promoted to 4th Degree black belts at the October grading. 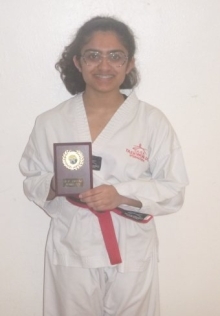 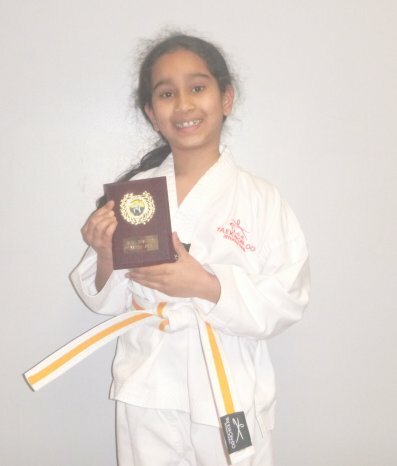 Congratulations to Suhani Patel who won the best grading award this time.